RGIIIKnee had to undergo a complete reconstruction of his knee. 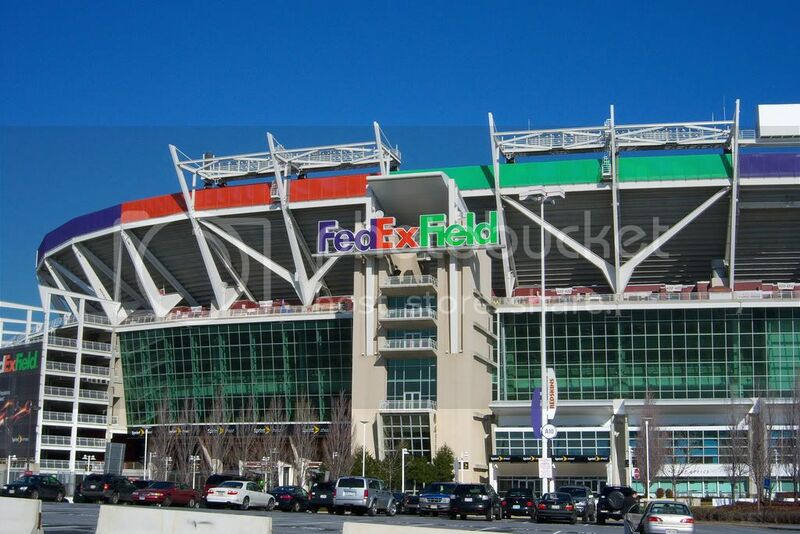 RG3 has a new parking spot at FedEx Field. No one knows for sure when Washington Redskins quarterback Robert Griffin III will play again. And it’s unclear whether Griffin, after the second reconstructive surgery on his right knee in four years, will regain the unique form that made him an NFL star. But this much is certain: Whenever Griffin returns to the football field, he’ll have to change his approach in order to stay on it. The team’s most important player must show as much maturity in games as he does while commanding the interview room.